"We sell Solutions, not products"
PC Services is a consulting company based in Reading, Berks., United Kingdom, about 40 miles West of London. The company covers General, Scientific, Industrial and Medical computing (on systems from embedded to much larger), using many methods including Image Processing, Process Control, and more. This is supplied in many forms, from consulting through providing a specificiation to supplying a complete system. PC Services, can provide consultancy and contracting services for - Embedded Computing, Education, General, Scientific, Industrial and Medical Computing, web site design/hosting, system configuartion and maintenance. Using various technologies to suit the requirements of each application, areas already covered range from 'Payroll to body-scanners'. Article added on examining Stacks - Myths and Real Time Monitoring defensive programming in embedded software to reduce stack over runs and corruptions. NEW project added of students doing robot cars for maze solving and route mappin. NEW Library for Eagle PCB CAD Sullins Edge Connector PCB full range library improved over standard Eagle distributed old library which has mistakes in it. Another year more exhibitions to see this time ASE ASE 2017 thankfully this year in Reading. Student completed DMX Controller project on Arduino Due platform see DMX Controller Example section. Add more sections on website detailing recent releases. Released simple task Scheduler and statistics gathering for tasks on Arduino platform see Github and Arduino section. 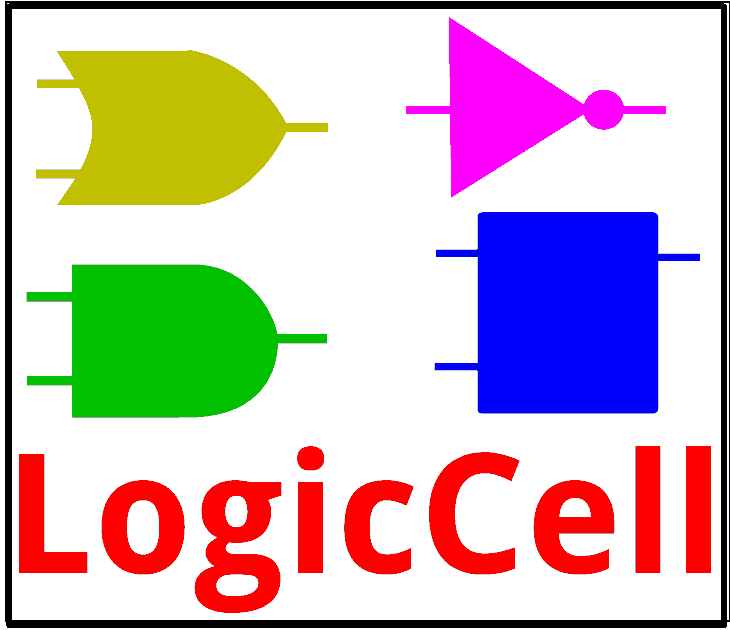 Release of updated and MUCH FASTER LiquidCrystal library for Arduino systems and updated PS2 Keyboard support see Github and Arduino section. The PS2Keyboard libraries are available from the Library Manager within the Arduino IDE (V1.6.7 and above). Finished re-purposing half a dozen old laptops (customer donations), with old drive swaps and loading Ubuntu on them, going to a local secondary school for class work and in at least one case for a disadvantaged student who has no computer for their homework. Lets see how long that lasts, knowing what teenagers are like with taking care of technology. 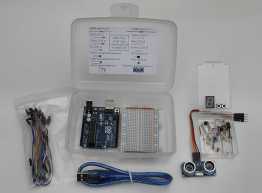 Shipped second batch of 'Arduino in a box' to local school for class work. Release of ULP - PCBOM V2.00 Customisable and saveable defaults Bill Of Materials ULP for Eagle CAD software. Addition of update and new libraries for Eagle CAD software. Updated TI/NXP Picogate library and NEW Neutrik XLR PCB full range library improved over standard Eagle distributed old library. At ASE 2014 Conference (Association for Science Education) Exhibition attached to Conference on OCR Exam Board stand demonstrating Raspberry Pi with software and hardware for educational uses. Having been busy on various jobs, hope to be adding more examples of past projects soon some photos have been uploaded to our facebook page. Currently in background extending the PHP tips section adding a section on include files and relative URLs. Scheduled is to add a sections on a menu system example and a self contained example you can download and test on your site, as well as finalising an email processing set of files as an example package. First prototypes of range of GPIO expansion boards for the Raspberry Pi providing level translation and protection circuits. Current Developments include a range of GPIO expansion boards for the Raspberry Pi providing level translation and protection circuits. After recent hassles with Win 7 and Server 2008 and their silly wizards Updated Acronyms meanings. Addition of extra libraries for Eagle CAD software. Addition of FAQs for Timing Diagram Font covering Technical and Licensing issues. Addition of Random Thoughts on variety of topics.. Updated Timing Diagram Font method from download to request. Updated FTDI chip library for Eagle software made available. Addition of USB to SPI master board using FT2232D. Updated Picogate library for Eagle software made available. Add PHP/Database/styling/webpage tips section. Split various sections into better layout. General redesign of the site and additions.